Use of this website does not create an attorney-client relationship between users of this site and any other party whatsoever. Neither transmission nor receipt of information from this website creates an attorney-client relationship between users of this site and any other party whatsoever. No attorney-client relationship exists between the users of this website and any other party, including but not limited to Mike Graham or the Graham Law Firm. Emailing the Graham Law Firm does not create an attorney-client relationship between users of this site and any other party whatsoever. 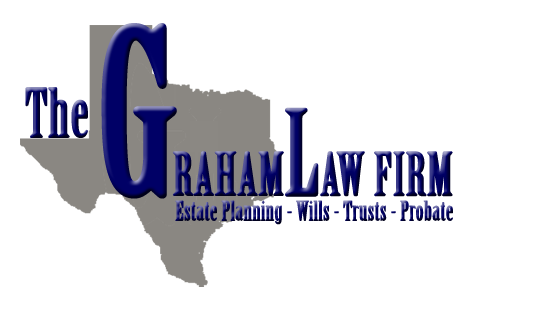 Neither Mike Graham nor the Graham Law Firm will enter into an attorney-client relationship on-line, through this website, through any other website, or through electronic mail or any other electronic medium. 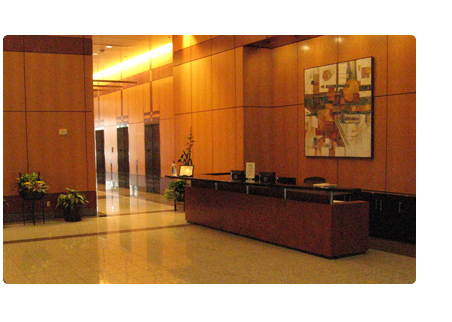 It is our policy to enter an attorney-client relationship only through a written engagement or retainer agreement, and only where doing so would comply with all applicable laws and ethical rules. All material or information included within this website is for informational purposes only and should in no way be considered legal advice on any particular matter by any party whatsoever. No user may act or rely on any of the materials or information on this website and Mike Graham and the Graham Law Firm make absolutely no warranty or guarantee concerning the accuracy, reliability, completeness, availability, or timeliness of the contents of this site or of the information or documents therein. Use of materials found on this website, for any purpose whatsoever, is strictly at your own risk. Under no circumstances whatsoever shall Mike Graham or the Graham Law Firm be liable for any direct, indirect, legal, equitable, special, compensatory, incidental or consequential damages of any kind whatsoever arising from access to, use of or reliance upon this website or the information and documents contained therein. These terms and disclaimers may be changed without notice. It is each individual user’s responsibility to check and review these terms and conditions and it shall not be the responsibility of Mike Graham or the Graham Law Firm to inform users of any changes whatsoever.